Luke Bryan stays at the top of the chart for a second week with “Crash My Party”, but he has new competition trying to knock him out. Hunter Hayes’ “I Want Crazy” moves up one to #2, Randy Houser’s “Runnin’ Outta Moonlight” moves up three to #3 and Kip Moore takes a big five notch jump to land at #4 with “Hey Pretty Girl”. 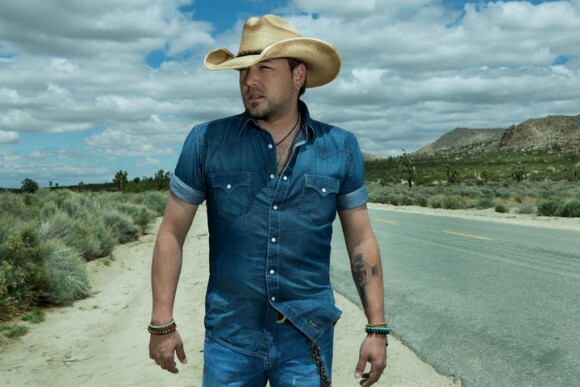 The lone debut to enter the countdown this week comes from Jason Aldean. Jason returns at #25 with the fourth single, and title track, from his current album Night Train.